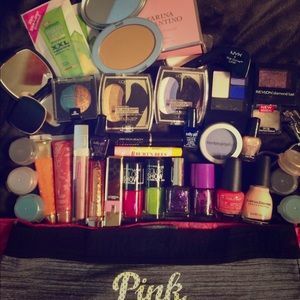 💄Makeup,💋VS PINK undies LOT #1⃣ PRICE IS 4 ALL! 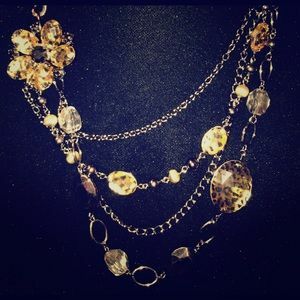 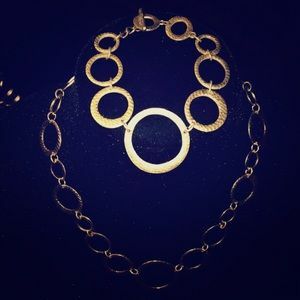 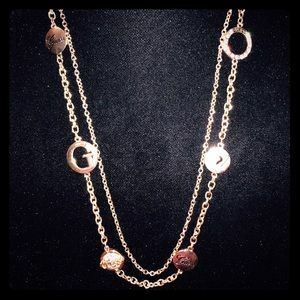 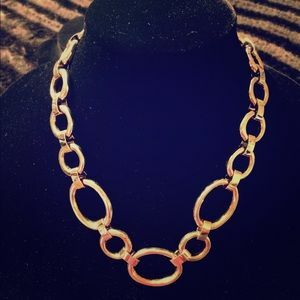 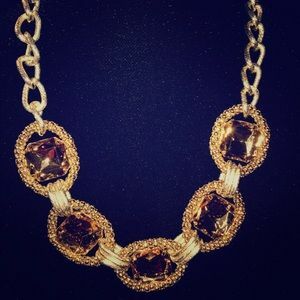 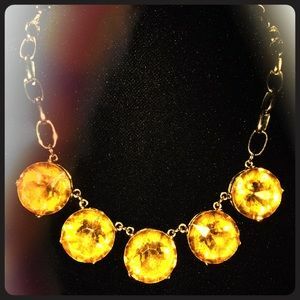 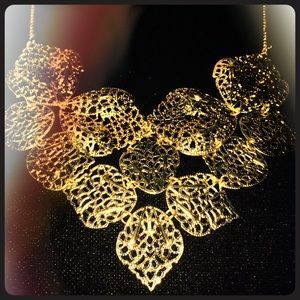 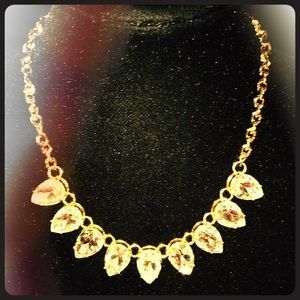 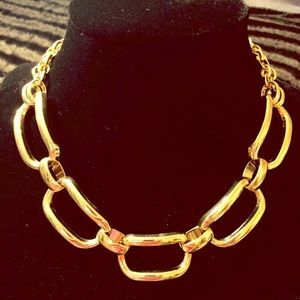 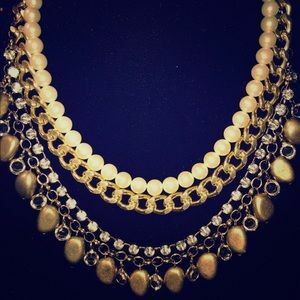 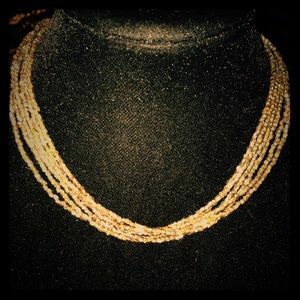 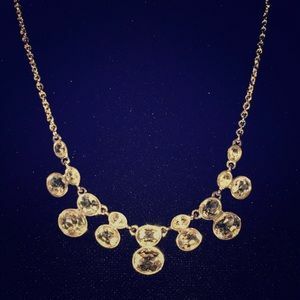 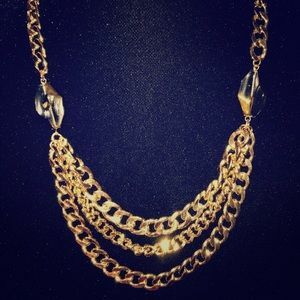 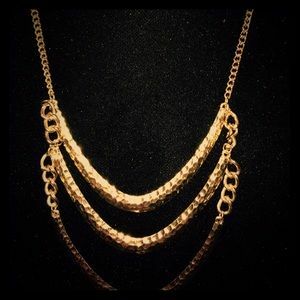 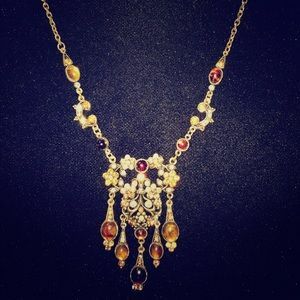 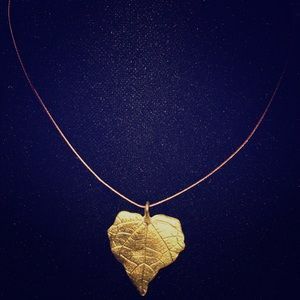 Several strands metal gold toned stones necklace. 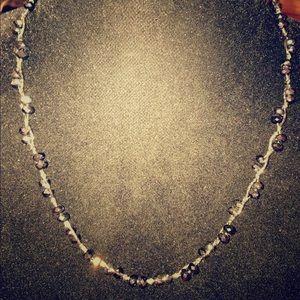 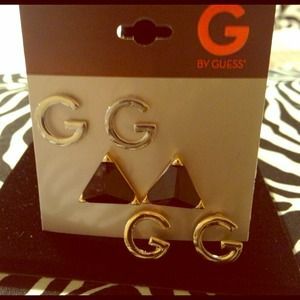 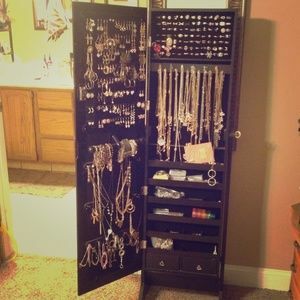 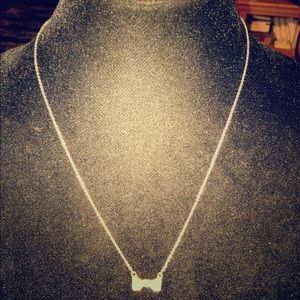 EXPRESS SHORT NECKLACE BLACK & SILVER BNWOT! 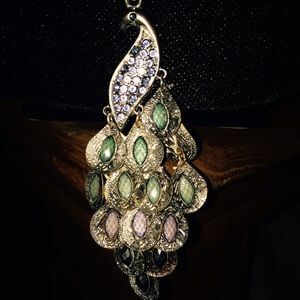 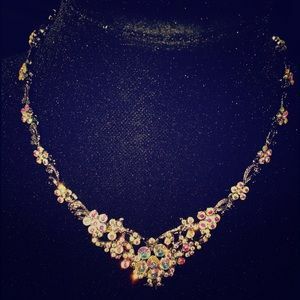 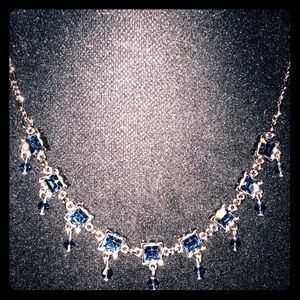 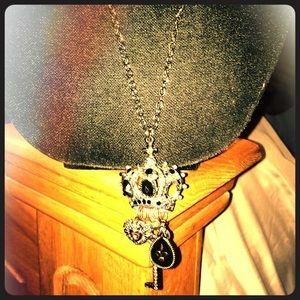 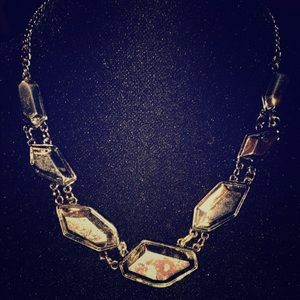 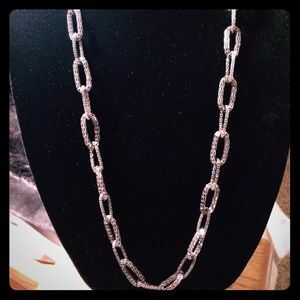 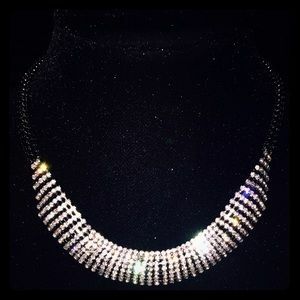 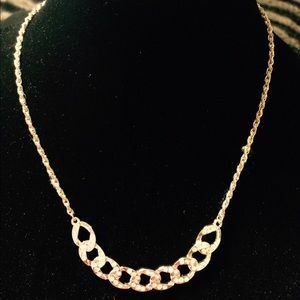 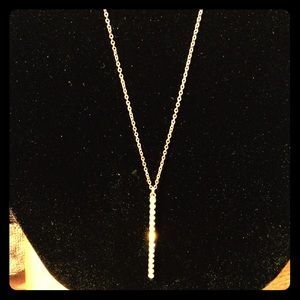 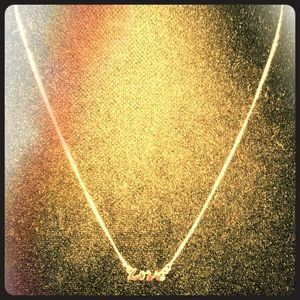 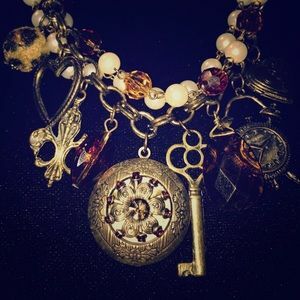 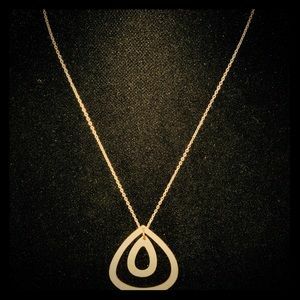 Long silver toned necklace w queen crown, etc. 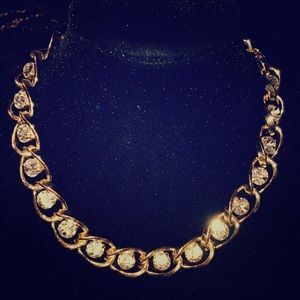 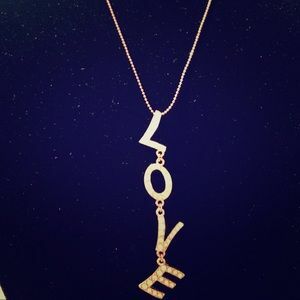 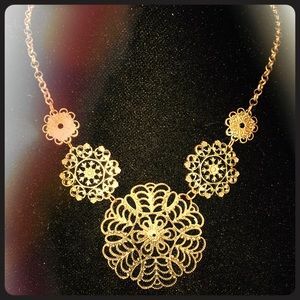 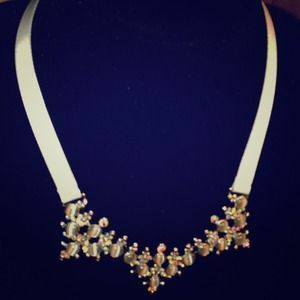 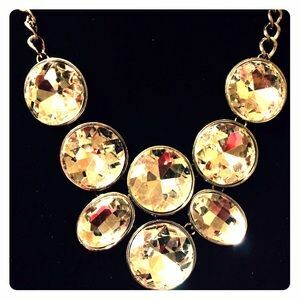 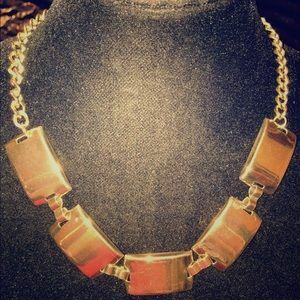 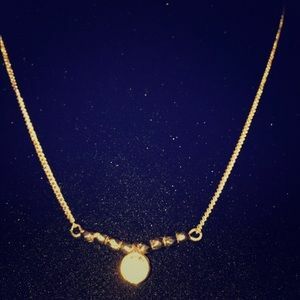 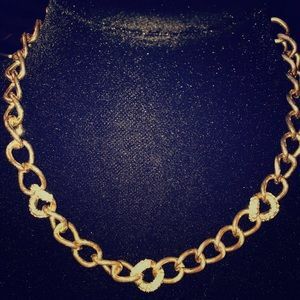 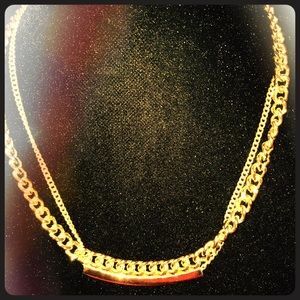 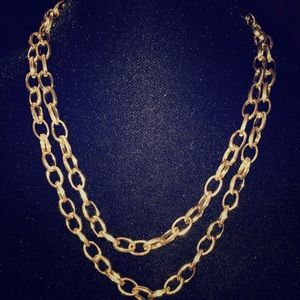 &..
💥NEW LISTING💥 short gold toned bling necklace!